Interested in rare U.S. coins? Here, coin experts are sharing their best tips for finding rare coins, error coins, and mistakes. 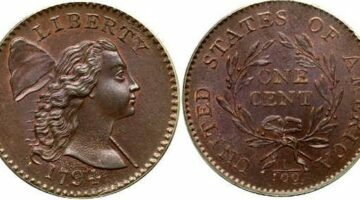 See how to tell a rare coin from a fake one, current rare coin values, and how many rare coins actually exist. Do you have any old dimes? Do you happen to have a 1975 Roosevelt dime without a mintmark? (So there’s no tiny “S” or tiny “P” on your 1975 dime?) 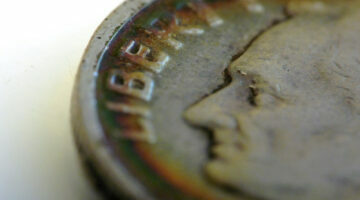 See what makes this rare dime valuable and how you can find similar rare dimes. You could have the rare Jefferson nickel worth $10,000! 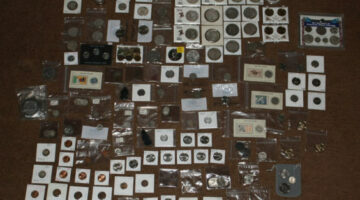 Here’s what to look for, plus a list of other rare nickels and current Jefferson nickel values. See what the rare $35,000 quarter looks like! 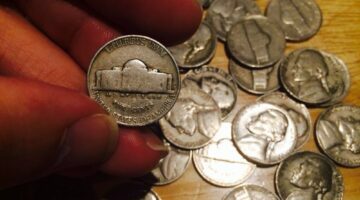 Here’s the scoop on the rare 1970 quarter, plus info on other rare quarters you can find in pocket change and what they’re worth. 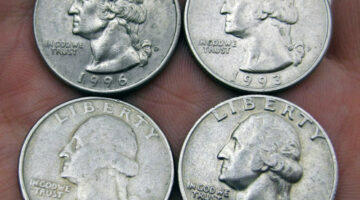 Yes, it’s definitely possible to find rare coins in your pocket change. Here is a list of coins you should be looking for, how to find them, and how earn real cash! What Happens When Rare U.S. Coins Go Down In Value? 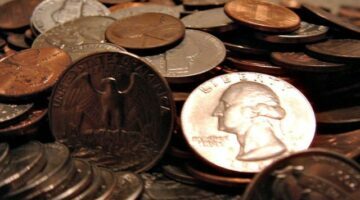 Find out why the values of some rare U.S. coins go down – and what it means for coin collectors and investors. 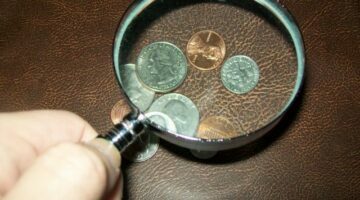 In my 20-plus years of coin collecting, I’ve learned a lot about buying rare coins, including the 5 important lessons shared here. 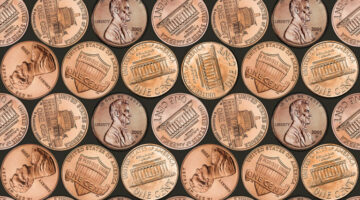 There are dozens of Lincoln cents available for coin enthusiasts to collect. Here are just some of the Lincoln pennies worth collecting – and their values. The 1909-S VDB is perhaps the most popular rare penny, but it is, believe it or not, far from being the rarest one-cent coin! 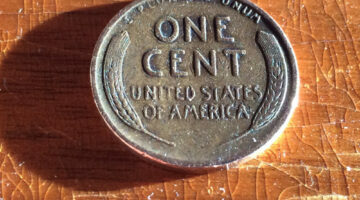 See which one cent coin is the rarest. 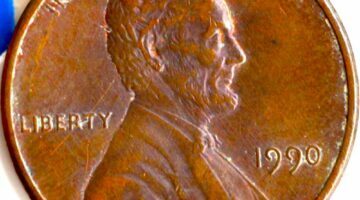 The 1955 poor man’s doubled die penny actually isn’t a doubled die penny at all – find out the story behind this popular coin and how to tell the difference between a poor man’s coin and the real thing. One of the most rare and well-known coins in all of U.S. history is the 1933 Saint Gaudens Double Eagle — a $20 gold coin that, by several accounts, shouldn’t even be in existance. 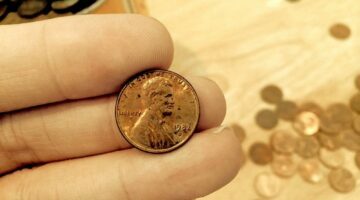 Collecting old Lincoln cents from pocket change is still possible and a fun way to build a coin collection! The trime is a silver three-cent coin made from 1851 through 1873. The silver trime coin was one of many small change coins that were popular back in the 19th century. The U.S. Mint created the 3-cent silver coin (the trime coin) to address the shortage of silver coins, while still producing a coin that had a bullion value close to its face value. See the 3 trime coin designs, 11 rare trime coin dates, and the value of trime coins today. Check out 5 Lincoln wheat penny error coins that are always popular among coin collectors. 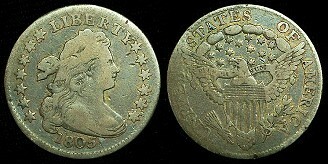 The Bust dime was the first dime ever to be officially made in the United States in a mass scale for circulation. Today, the dime remains an important player in commerce. Check out these 5 amazing videos of coin errors that you have to see to believe. 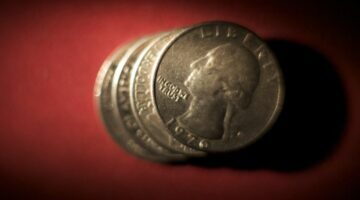 The first U.S. quarters were made in 1796. Since then, the quarter has become one of the most important coins in circulation. There are at least 25 rare quarters that you should be looking to place into your coin collection, including a few Washington quarters worth a bundle. 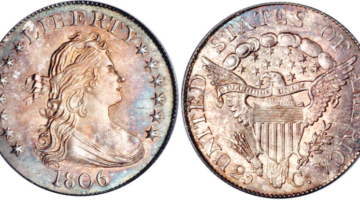 Silver dollar coins date back to 1794 and have a long, colorful history.